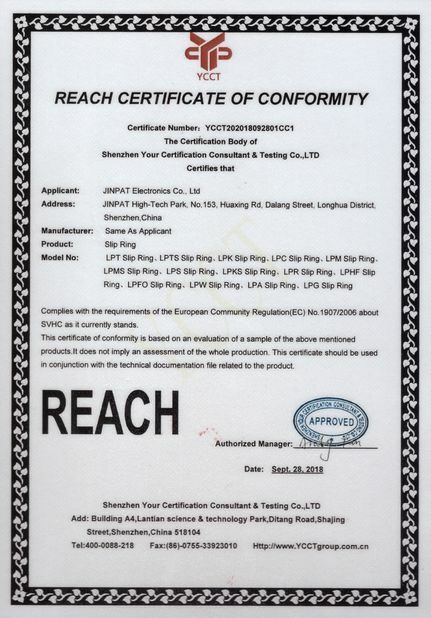 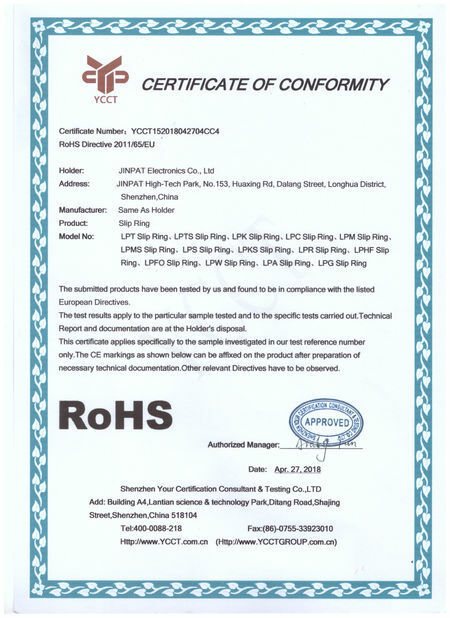 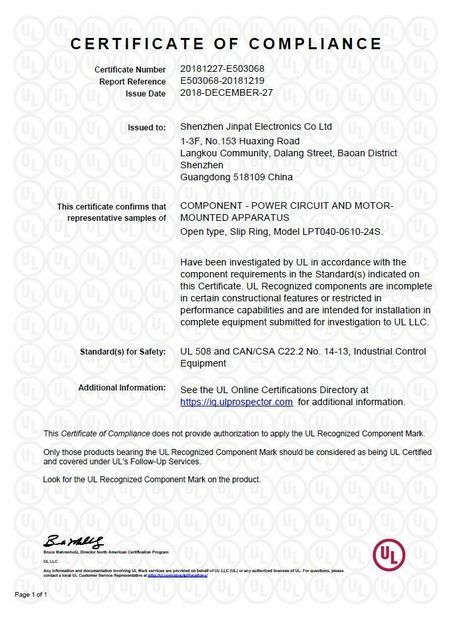 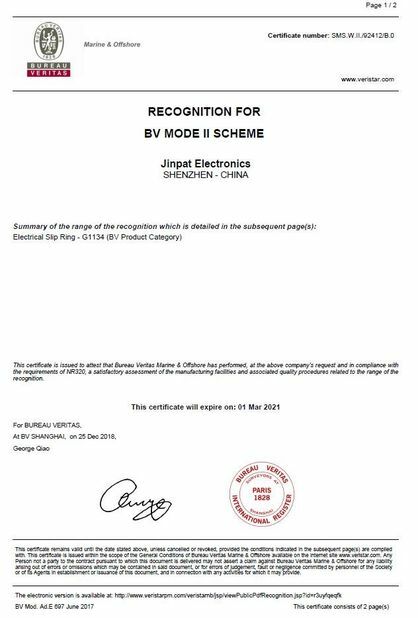 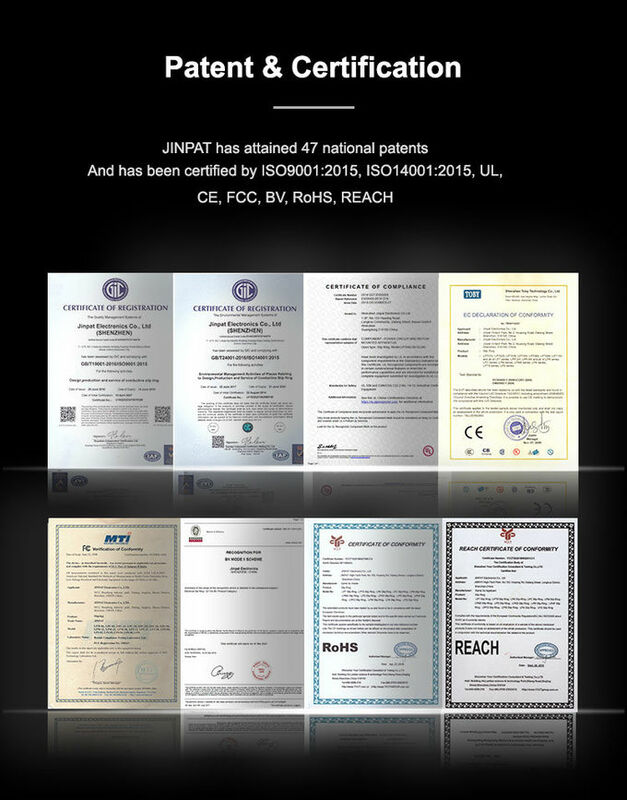 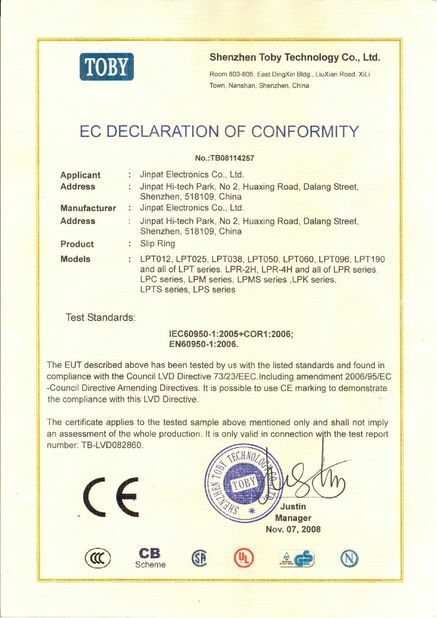 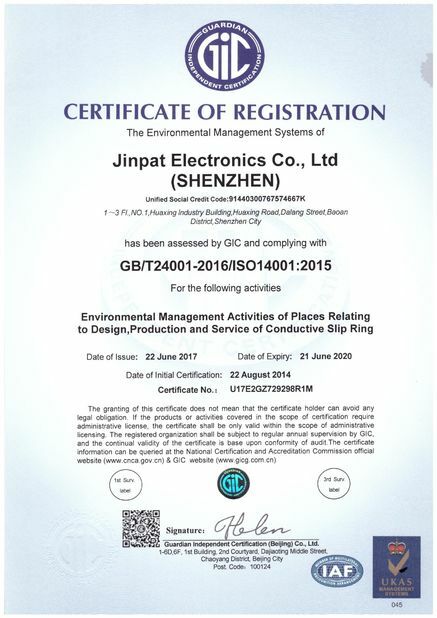 JINPAT Electronics established an internationally accepted ISO quality system and always insisted on producing high-quality products. 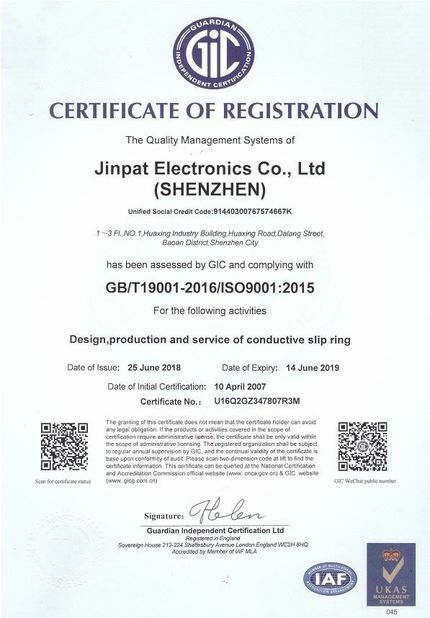 From material selection to samples, then to mass manufacturing of products, and finally to product storage, delivery and stratification, JINPAT follow the principle of "Customers Priority and Quality First". 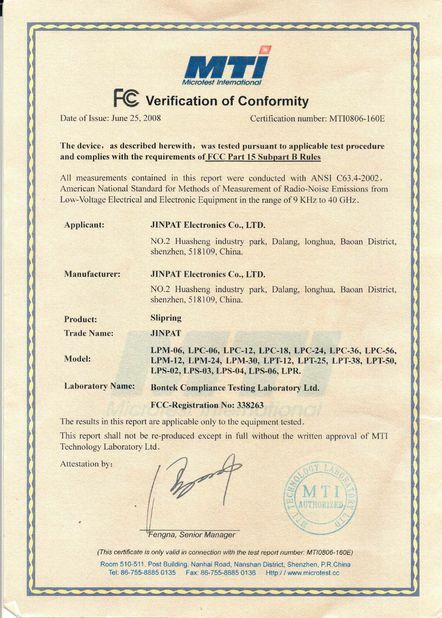 Strict inspection rules have been made for each process to ensure product quality.